Hugh Bowman has ridden champion Winx in a barrier trial at Rosehill to begin her campaign. Hugh Bowman has drawn comparisons between Winx and tennis champion Roger Federer after riding the mare in her first barrier trial ahead of her final racing campaign. Making her first public appearance since winning an historic fourth Cox Plate in October, Winx missed the start in Tuesday’s 900m-heat and was given time to settle by Bowman before he stoked her up inside the final 200m. She worked home well and 100m after the post she had passed most of the field. Bowman said she felt as good as ever while her trainer Chris Waller played down expectations, repeating it was one step at a time with the seven-year-old. “I do pinch myself but then I am reminded when I watched Roger Federer last night in the Australian Open,” Bowman said. “Supreme athletes, if they love to do it, they can continue at a high level for a long time. “Especially the way she looks after herself. She really does save it all for game day and that was really evident in the trial. Waller has been guided by Bowman who has ridden the mare in trackwork in the past couple of weeks but as always remains cautious. “Like last preparation it’s one race at a time,” he said. “We won’t say when the end is, but she runs in the Apollo Stakes first-up at Randwick in the middle of February then we’ll take it from there. Like Bowman, Waller is optimistic given the mare’s demeanour and fitness levels. “I don’t think there’s too much change and if anything that’s a positive that she’s enjoying herself and not showing any signs of stress,” Waller said. 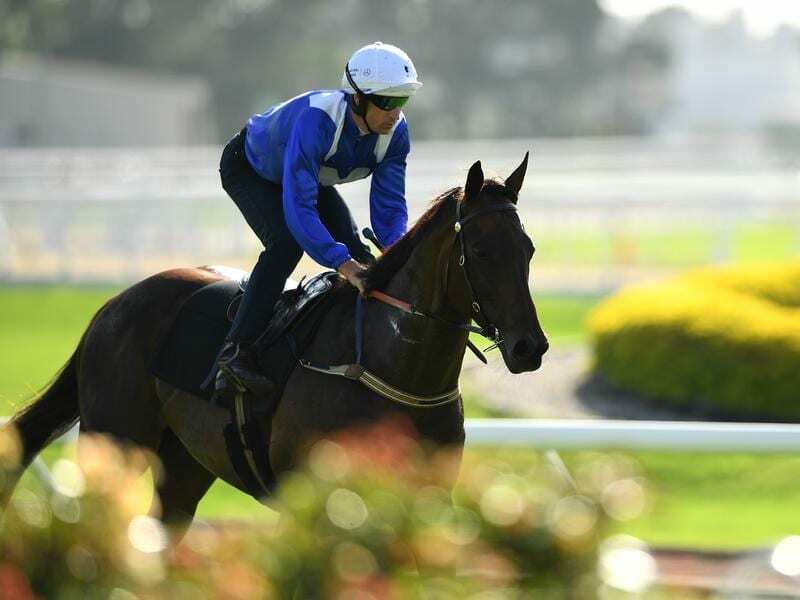 After another barrier trial in two weeks and a possible race day gallop, Winx’s program is the Group Two Apollo Stakes (1400m) followed by three Group One races – the Chipping Norton (1600M), George Ryder (1500m) and Queen Elizabeth Stakes (2000m). Winx has not been entered for the All-Star Mile at Flemington on March 16 with Waller saying the plan is to stay in Sydney. She has won her past 29 starts, 22 at Group One level, a world record.